Yearbooks are available for purchase here. Yearbooks capture the heart of everyday life here at Lincoln and will give your student something to look back on for years to come! Pre-orders are available online only via the payment portal from April 1 through April 19. Each 72-page yearbook is only $30! Yearbooks will be distributed in May, with the exact date to be announced in a later Lincoln Prep Weekly Newsletter. If you do not order a yearbook, there is no guarantee there will be extras to purchase later and no wait list will be kept for those trying to get one after sales close. Any questions may be directed to our Yearbook Coordinator, Ms. Tomasson at btomasson@lincolnprep.org but orders will only be accepted through the Payment Portal. To celebrate Shakespeare's 455th birthday, students will read Shakespeare throughout April and May, to culminate with chilled apple cider and delicious English cheeses in the Courtyard Gardens on April 23. 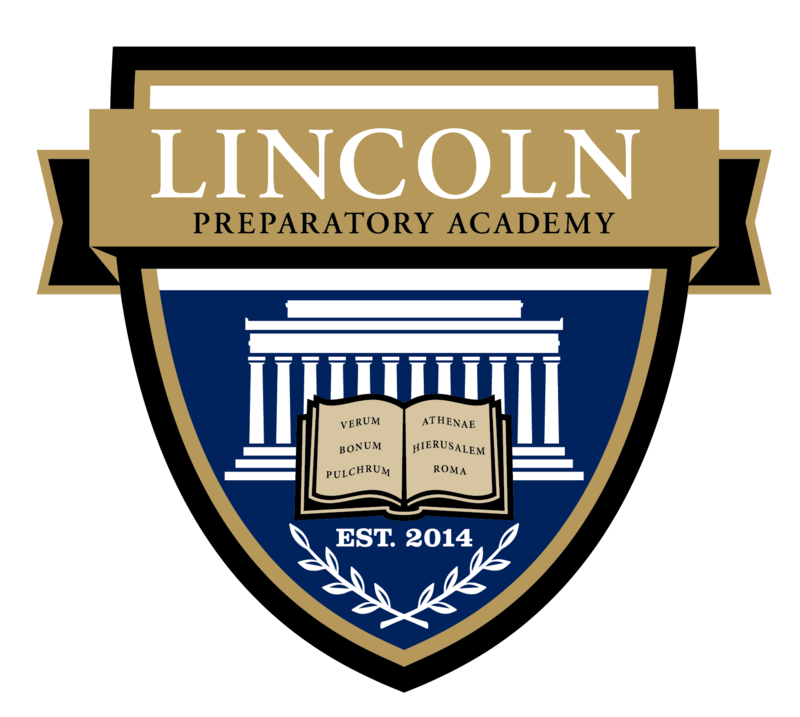 The Lincoln Prep office is open Monday through Friday 7:30am-3:45pm, except on Wednesday as the office closes at 1:30. Please review the Academic Calendar for closures on specific dates. Between June 3-June 27, the office is open Monday through Thursday 8am-1pm. The Prep school will be closed June 18-July 14, with the office re-opening on Monday, July 15 at 7:30am.